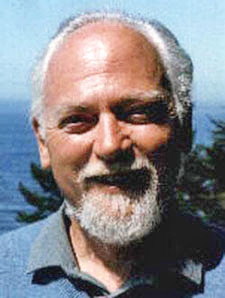 Letter from Robert Anton Wilson to Ken Campbell. Democrats like NSA spying better than Republicans, at least for now. 157 things we've learned about the NSA. Q and A on the NSA with Barton Gellman. He thinks there's likely a second source (i.e., besides Snowden). Recommended Lovecraftian-themed movies (hat tip, Jesse Walker). Aaron Swartz documentary now free online.